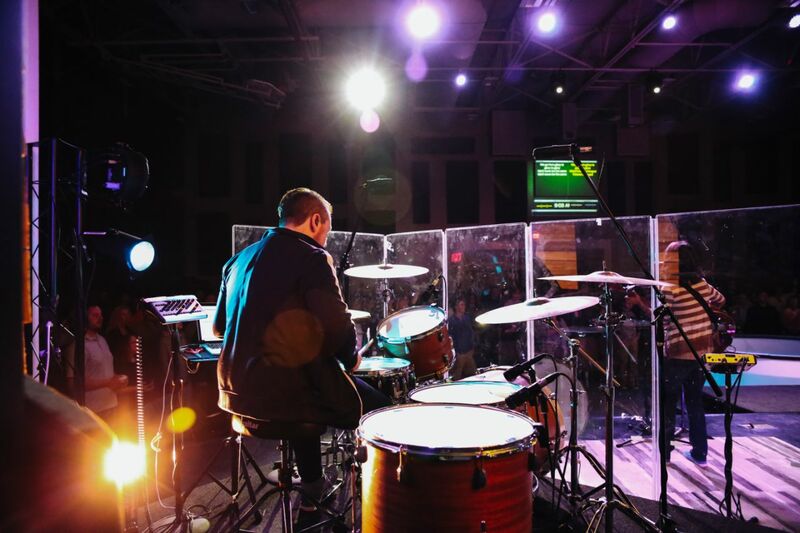 Services at 9 and 10:45 a.m.
Services at 3 and 4:30 p.m.
We have four service times for you to choose from. Find the one that works with your schedule! 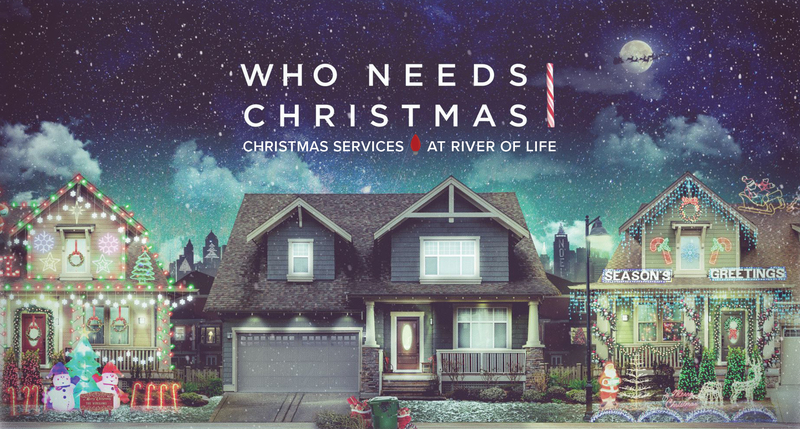 Christmas services will only be offered at our Elk River Campus, 21695 Elk Lake Road. Join us for amazing worship and fun activities for the whole family! ROL Kids programming is available for ages birth-Kindergarten. 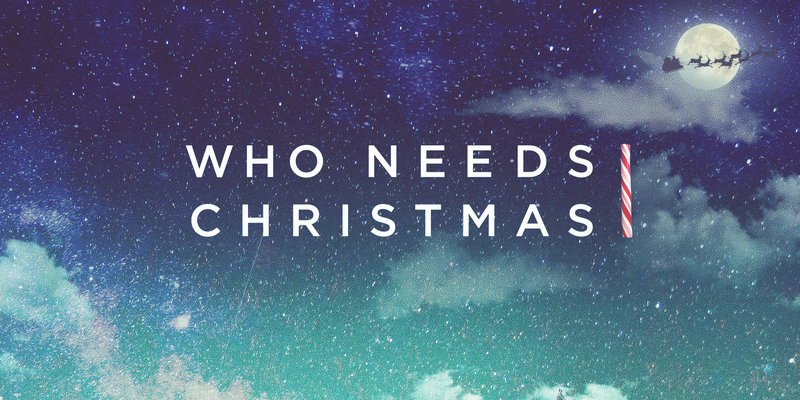 December 23 at 9 & 10:45 a.m. or December 24 at 3 & 4:30 p.m.
Join us on Sundays throughout December for our new sermon series, “Who Needs Christmas,” at 9 & 10:45 a.m. for worship at our Elk River Campus or at 10:30 a.m. at our Otsego campus! We have some incredible services planned for you. Our band is ready to make this an amazing experience! From coffee to candy canes, we have you covered. 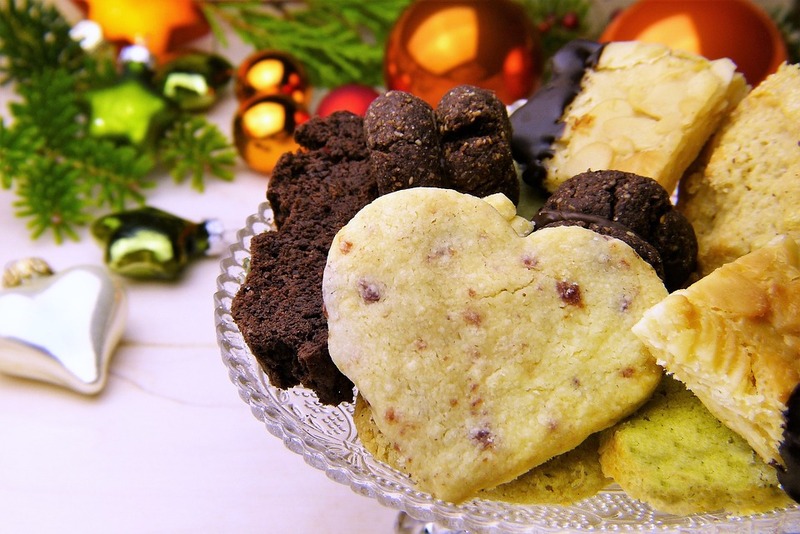 After service stick around to get some of your favorite treats.